At No Wires Media we specialize in all you internet service needs. We carry all of the major internet service providers under one roof. Let us help you choose the internet service solution that is right for you and your needs in Oregon. Centurylink is not just a leader in telephone service anymore. 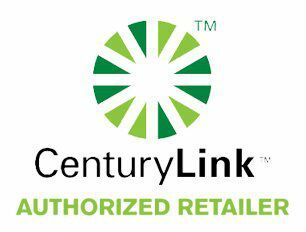 Centurylink purchased Qwest and has become a leader in internet service as well as home phone and long distance service in Grants Pass. With several bundling options available, we are sure to find the perfect package for all your home & internet service needs. With HughesNet® as your high-speed satellite Internet service, your super-fast, always-on, satellite Internet access is ready when you are – no dialing in, no waiting, and no tied-up phone lines. 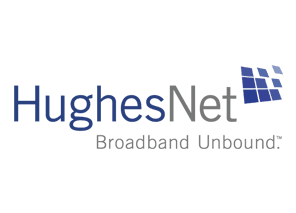 Let HughesNet® internet services take you to new levels of speed without the restrictions. Call today or come by and see us. We look forward to helping you choose the internet service provider that has the speed, availability and affordability you are looking for!